My name is Aaminah and I am a mother to three children. I have a background of Health and Social care. During my studies I became very interested in alternative medicines and remedies, healthy nutrition and diets as opposed to constantly taking tablets and running to the GP for every symptom. During my research I came across Hijama, which I found fascinating and was very much intrigued by the fact that when practiced properly and in accordance with recommended days, could cure most diseases and medical conditions. My mother became very ill with continuous back pain and just one foot swelling when she stood on it for even a short period of time. She had countless visits to her GP, blood tests, x-rays, scans all of which were inconclusive. Three different types of antibiotics were prescribed each course getting stronger and each to no effect. Eventually after much persuasion my mother agreed to have a cupping treatment and alhamdulilah the results were amazing after just three treatments my mother’s leg has vastly improved and she can stand and walk with much more ease. This response further evoked my motivation to study hijama therapy. I have recently undergone the Hijama course and alhamdulilah I am now a qualified and certified therapist. – What particular illnesses/ conditions (if any), do you specialise / had the most experience in? And do you find that in your experience, the conditions/illnesses that you have come across respond well to cupping (hijama) therapy? And if so, what are they? severe sinus problems resulting in heavy nose bleeds, snoring and excruciating pain. I have a patient who suffers terribly with headaches and back pains, and since receiving treatment alhamdulilah, has felt a significant improvement, a clear mind, and thought process, no pain when sat in certain positions and overall more healthy. ocedure that releases local toxins, stimulates the lymphatic system, clears blockages, clots or stagnated circulation. Cupping will also insha Allah realign and balance vital energy, inevitably to leave you feeling more energetic and overall healthy insha Allah. I would recommend as a general detox to have cupping done between every 2-4 months insha Allah, however cases are assessed individually and treatments may be needed on a more regular basis for certain conditions. 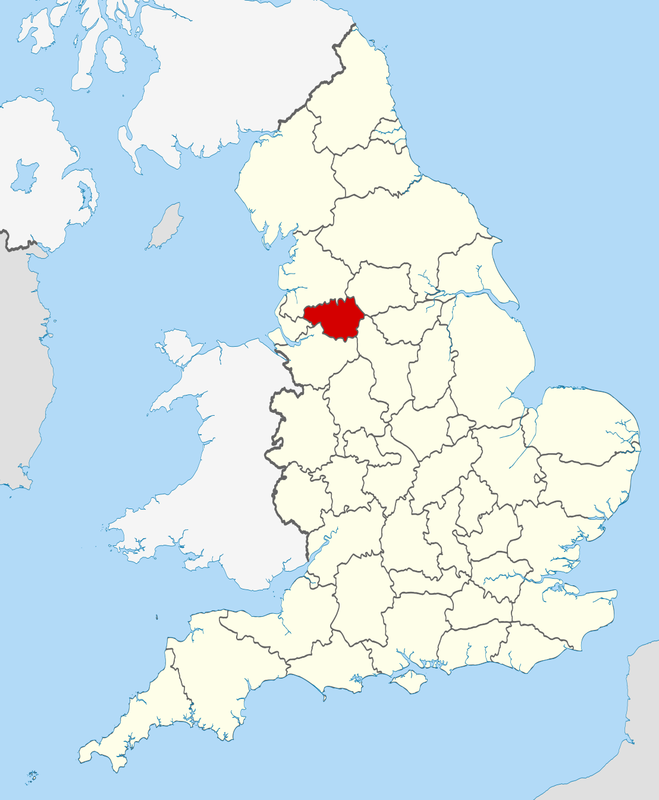 – What is the status and overall prevalance of hijama therapy in your city and in England? Is it available in hospitals and clinics as a valid alternative / sunnah therapy? Alhamdulilah cupping is beginning to become very well known in my city by Muslims and non Muslims, but is not actively being offered in hospitals. You would have to go to a specialist clinic or a qualified practitioner to access treatment. However within the ummah I feel awareness for this forgotten sunnah is vastly increasing masha Allah. I am a mobile practitioner covering the Manchester area and alhamdulilah I also have access to a room in a hijama clinic for patients coming from further a field. Within the next few weeks I will also be offering full body massage / and aromatherapy massage insha Allah. Our thanks to Aaminah Rahman for sharing the above post. If you have any questions or want to leave some feedback, then please do so via a comment* below. ama therapist or patient and are happy to share your knowledge or experience via a guest blog-post like the one above, please send me an email to: hijama.mail@gmail.com.